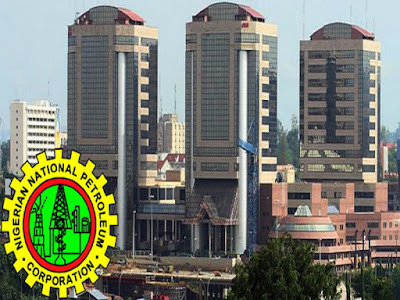 The Nigeria National Petroleum Corporation (NNPC), on Wednesday pledged that more than five million jobs would soon be created to alleviate the unemployment levels in the country. The Group Managing Director of the NNPC, Dr Maikanti Baru, said this in a lecture he gave at the 12th Mechanical Engineers Distinguished Lecture organised by the Nigerian Institution of Mechanical Engineers in Abuja. According to him, the need to mitigate energy insecurities and ameliorate environmental and health issues has awakened the worthwhile benefits to developing the renewable energy sector. ”In Nov. 2017, the corporation signed an MoU with the Ondo State government to establish a 65 million-litre Biofuel plant in Okeluse. The plant and other associated products such as cassava feedstock production will create at least one million direct and indirect jobs. ”By Dec. 2017, the NNPC and the Benue State government had an agreement for the proposed Biofuel plant. Upon completion, the plant is projected to generate about one million direct and indirect jobs. Benue has since donated the land for that project. ”Early in March, we also signed MoU to set up a Biofuel plant and refinery in Kogi state. The project will create over two million jobs. 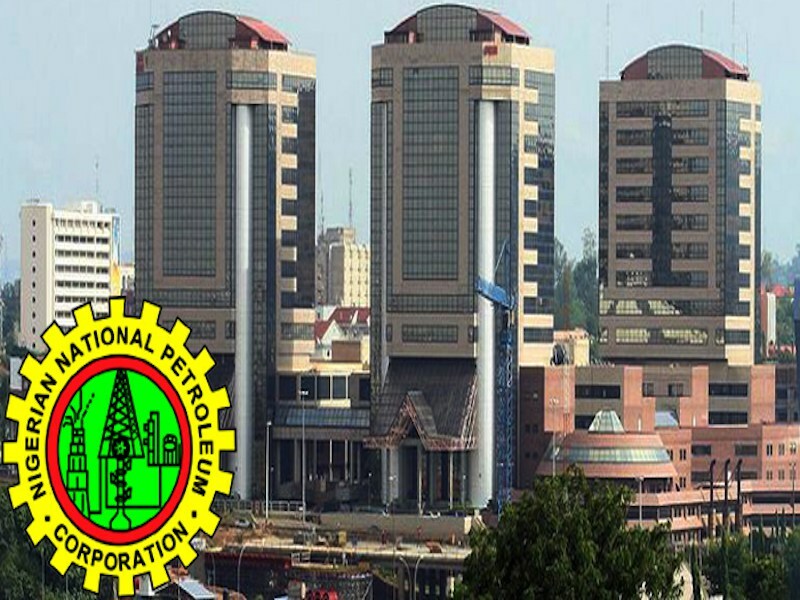 ” In Nov. 2017, a MoU was signed between the NNPC and Kebbi State for the establishment of a refinery and Biofuel plant. The 20,000 hectare project will use sugarcane as feedstock, create over a million jobs across the value chain. ”This would facilitate diversification of NNPC business opportunities and increase domestic sugar production,” Baru said. He further explained that a biodiesel agreement the corporation had with Cross Rivers State would be sold as B20 in the market while unutilised quantities would be exported. He called on the engineers to up their skills and expertise to enable the government realise the dream of energy sufficiency, job and wealth creation for the masses. The President, Nigeria Society of Engineers,, Mr Adekunle Mokuolu said the challenge from Baru would be taken to ensure that all the dreams of the Federal Government were realised. Awards of excellence were presented to Baru and Amb. Bunu Sherriff Musa.